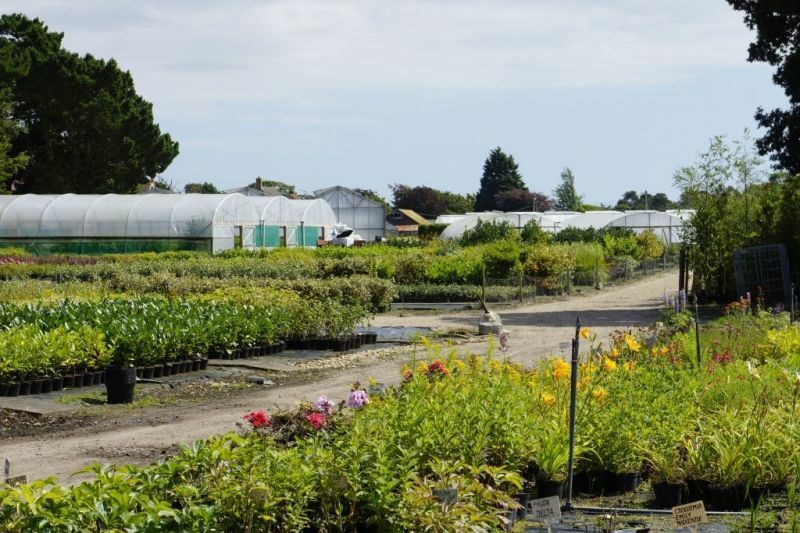 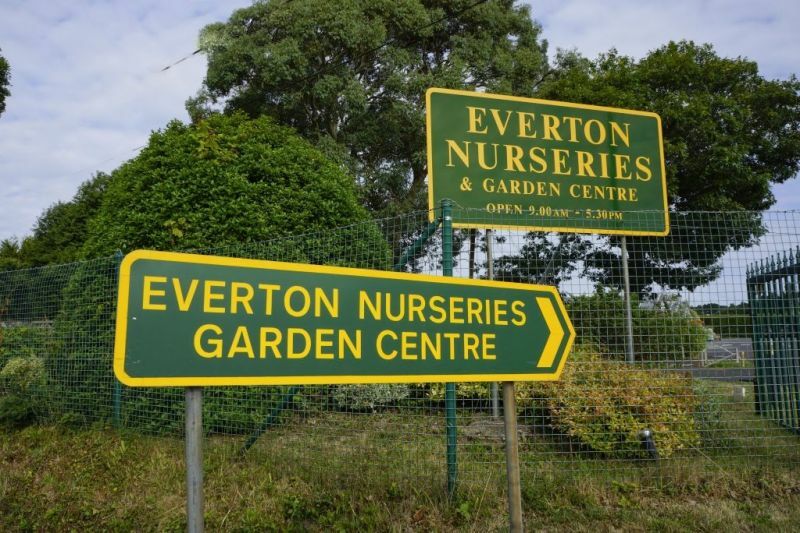 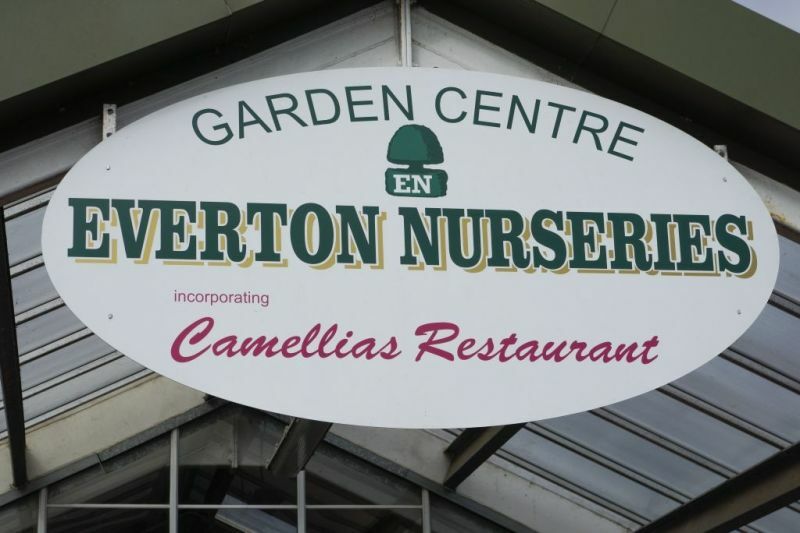 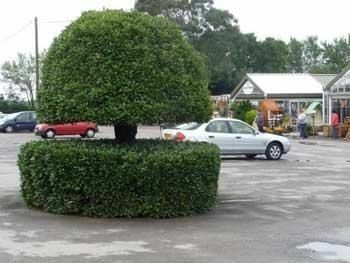 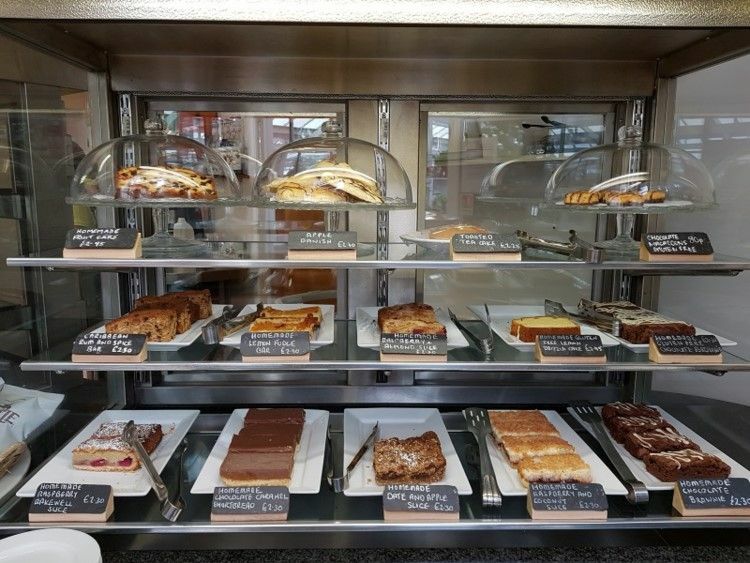 Everton Nurseries is an independent family-owned garden centre incorporating Camellias restaurant. 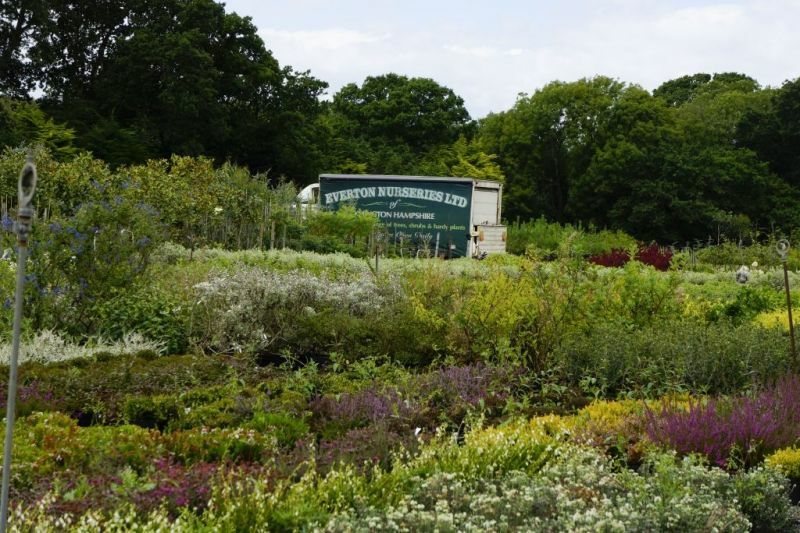 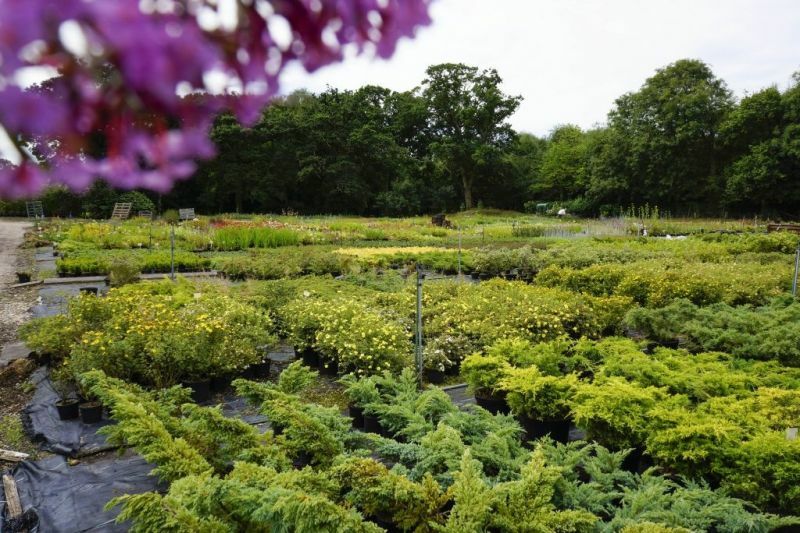 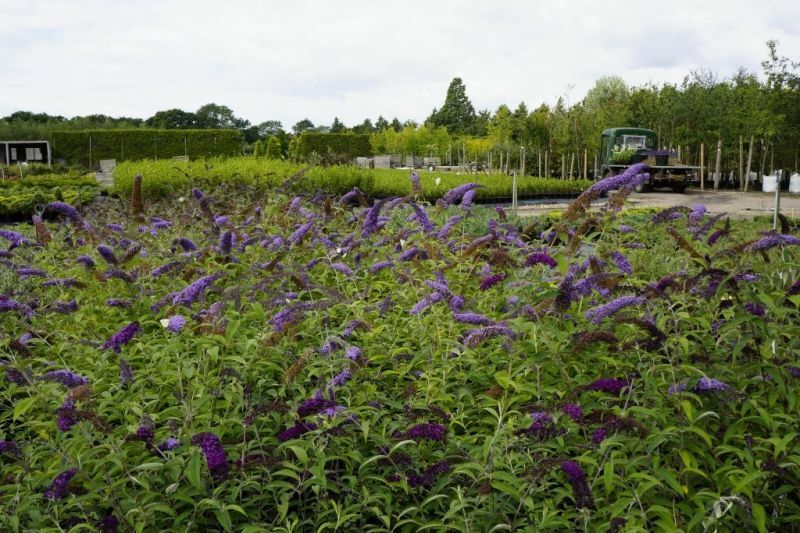 We offer a wide range of plants, gifts, garden furniture and anything your garden may need! 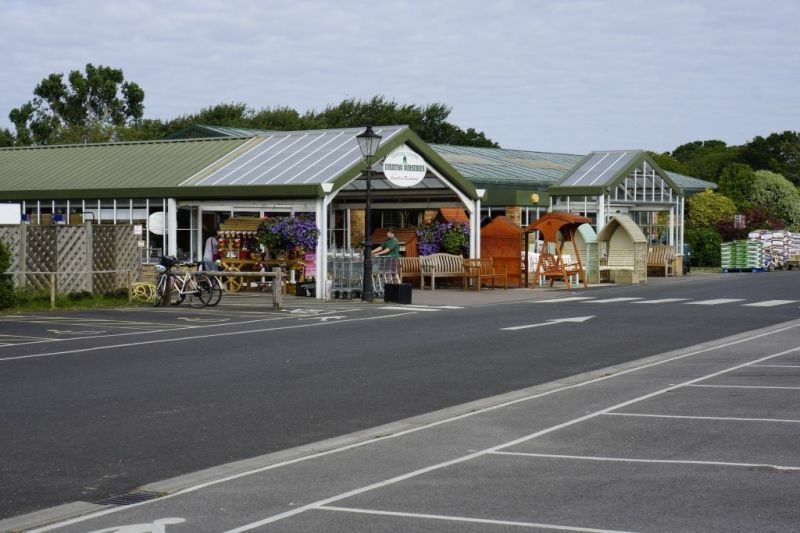 Our friendly and knowledgeable staff are always here to help.